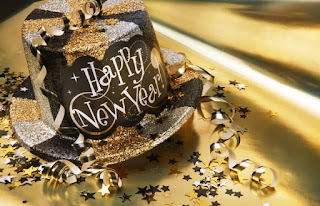 I am embracing the fact the Santa Fe is not a temporary place of residence or a short-term clinical rotation for me, but my new home, a place where I actually live.I have developed a routine here, made good friends, and equally important, I have developed a taste for New Mexican cuisine. 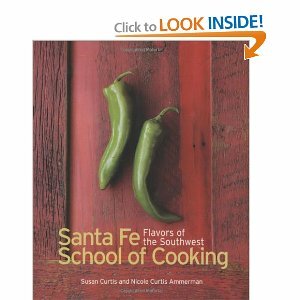 For Christmas I received a wonderful new cookbook... Santa Fe School of Cooking: Flavors of the Southwest. As explained in the introduction of the book, “the mission of the Santa Fe School of Cooking has always been to celebrate and promote the rich historical traditions and food of Santa Fe and its surroundings.”Santa Fean cuisine is truly a unique blend of Native American, Spanish, Mexican and Anglo cultures.And what a delicious cuisine to celebrate!In 2012, Santa Fe won the award for “America’s Best Food” from USA Today. 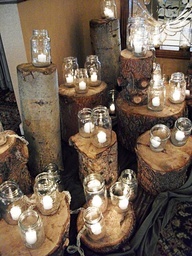 Since 2013 is my year of wedding planning (or I should say my final year of wedding planning, because what girl hasn’t been planning their wedding since they were old enough to walk and hold flowers), I have determined to dedicate a few of my blog posts this year to that which consumes my life.My first wedding reflection: rustic themes and trends.